Although I no longer have her, Ann Coulter was the first columnist I ever paid at this site. And the longest standing columnist too. And all thanks to me (yeah right), she’s now one of the best-selling politics authors in America. 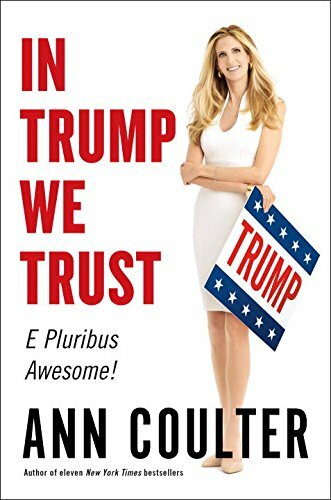 I’m happy whenever she comes out with a new book. Buy it now.